I wrote a brief post about ODME some time back but this post is going to be in detail. More and more companies are now focusing on saving the environment. Oil major do not seek to engage with company that do not consider environmental aspects in their day to day work. So far so that it is not enough nowadays to just fulfil the legal requirements. Everyone wants us to go beyond legal requirements. ODME is one of the equipment which ensures environment compliance on board ships. But there continues to be detention because of ODME non-compliance. These non-compliance are sometime intentional but many times unintentional. Company should focus on developing a safety culture which can take care of intentional non-compliance. But thorough knowledge of the equipment such as ODME is the only way to avoid unintentional non-compliance. This guide can help us to be more aware of ODME by knowing more about it. What is ODME for ? Well if you are reading this, most likely you know what is ODME for. But lets still ask it. Why do we need ODME? Can’t we just ban throwing oily mixture overboard and land it with barge. We are concerned about the environment but there are businesses to sustain. Ship owners would argue that they should be allowed to dispose the water part of the oily mixture into the sea ? ODME brings a balance between “do not throw oil into sea” and “reduce operational costs” to the ship owners. 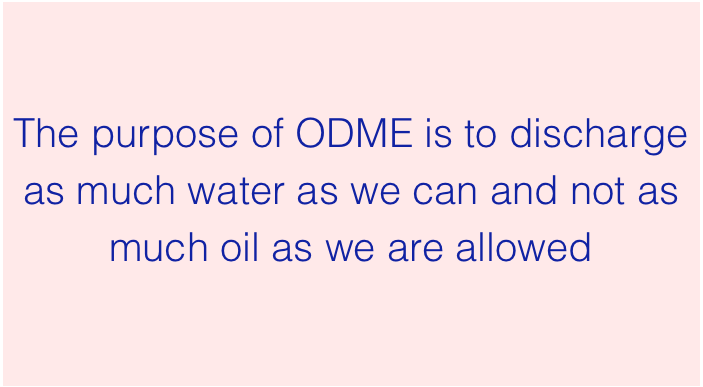 But sometimes we forget that the purpose of ODME is to remove water from the slops and not as much oil as is allowed. How does ODME do it ? 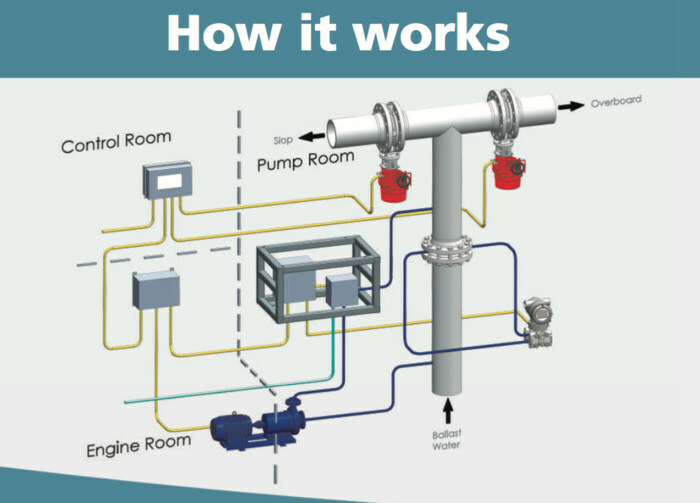 Broadly speaking ODME controls the operation of these two valves shown in the below diagram. These two valve will never be open or close together. If one is open, the other will be in close position. We know that Marpol Annex I regulation 34 lists the conditions in which oily mixtures can be disposed into the sea. When conditions number 4 & 5 are satisfied, ODME will open the overboard valve to allow the disposal of oil water. Whenever we exceed any of these two conditions, ODME will close the overboard valve and open slop valve. So lets see what all components help ODME measure these things. 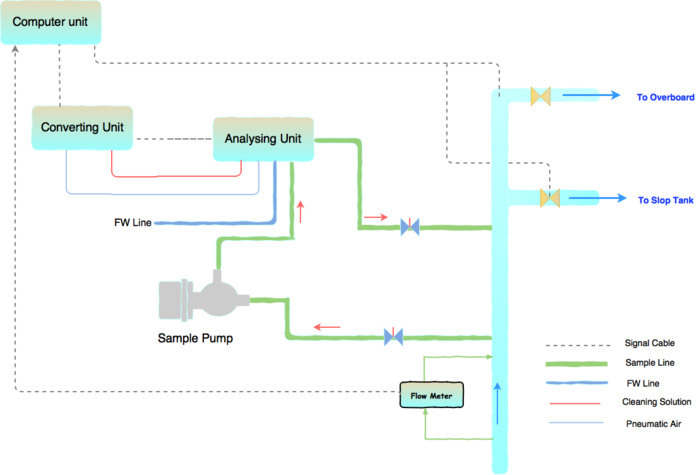 Now if ODME need to measure IRD, it surely need values for oil content in PPM and Flow rate. Speed connection is usually given either from log or GPS. 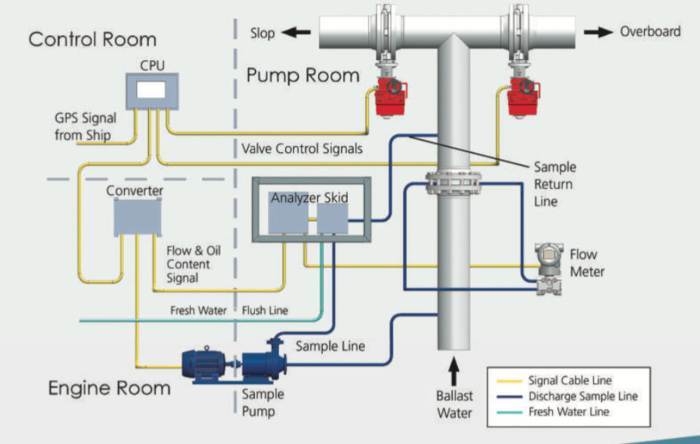 ODME computing unit gets the flow rate from flow meter. A small sample line goes from the main line, pass through the flow meter and goes back to the main line. 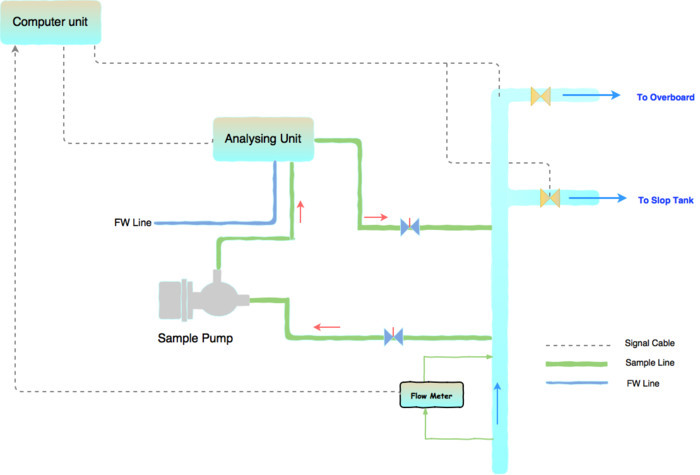 Flow meter calculates the flow in m3/Hr and gives this value to the computing unit through a signal cable. Measuring cell is the component that measures the amount of oil (in ppm) in the water. Measuring cell is located in a cabinet called “Analysing unit”. Most of the times you will find “Analysing unit” in the pump room. The measuring principle relies upon the fact that different liquids have different light scattering characterstics. Based on the light scattering pattern of oil, measuring cell determines the oil content. The sample water is passed through a quartz glass tube. And the oil content is determined by passing this sample water in different detectors in series. But to measure PPM in a water sample, a sample from the discharge water need to pass through the measuring cell. This job is done by a sample pump. Sample pump draws the sample from the discharge line before the discharge valves. This sample is sent to the measuring cell (in analysing unit) for measuring the oil content and then sent back into the same discharge line. It is important that sample pump not run dry or with excessive discharge pressure. To avoid this situation, a pressure sensor is fitted inside the analysing unit. This pressure sensor measures the inlet and outlet pressure of the sample pump. Measuring cell should always get the continuous flow of the sample so that the most current sample is analysed. The pressure sensor also eliminates the possibility of running the ODME with sample valves closed. The measuring cell need to be cleaned regularly during the operation. This is to avoid any deposits of oil traces around measuring cell which can give wrong readings. To clean the measuring cell, ODME runs cleaning cycle in pre-defined interval during its operation. The cleaning cycle involves flushing the cell with fresh water. We need to make sure that the detergent tanks is not empty and we use maker recommended detergent only. So there are three additional lines you will find going into analysing unit for cleaning cycle. The analysing unit sends the data values like pressure and oil content to the computing unit in the CCR. Depending upon the make, the analysing unit send these values either directly to computing unit or through converting unit. If a converting unit is fitted, it may be doing additional tasks like controlling the cleaning cycle. The computing unit calculates the IRD based upon all these values fed to it. If the IRD is less than 30 L/NM, it gives the command to solenoid valve assembly to open the overboard valve and close slop recirculation valve. 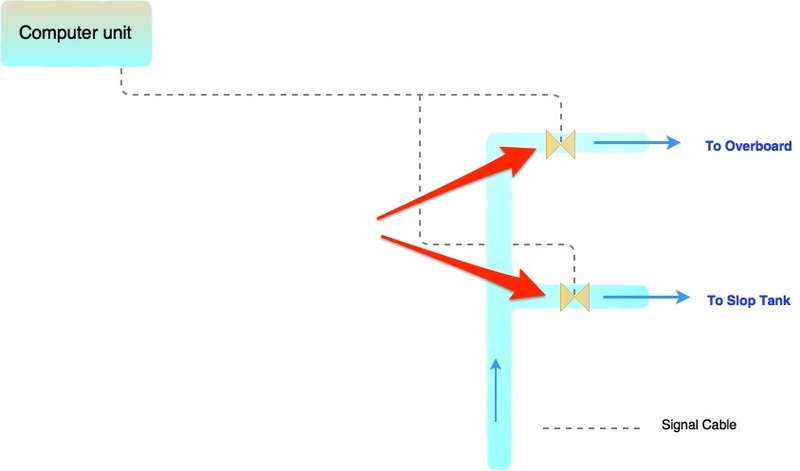 When the IRD becomes more than 30 L/NM, it closes the overboard valve. The computing unit also calculates the amount of actual oil that has been discharged to sea. The requirement is that we cannot discharge total oil more than 1/30000 of the total cargo carried. 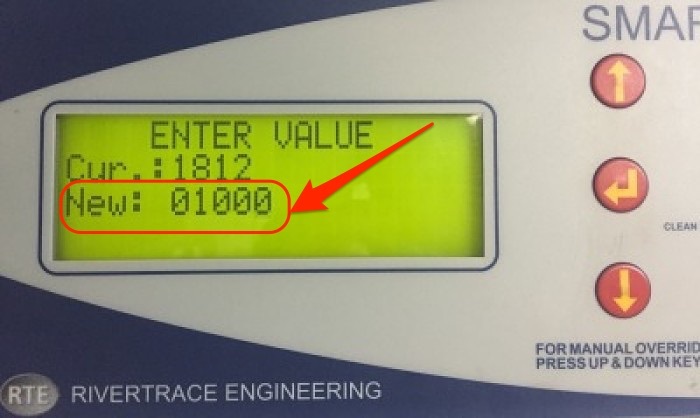 Before we start ODME, we need to calculate and feed this maximum allowed value in the ODME. This we will discuss later in this post. But as you can see, slowly we have created a basic line diagram of ODME. Now if you can take out the line diagram of ODME on you vessel, check if you can relate to it. I randomly took a line diagram of one of the make to see if we can identify the parts and line of ODME ? I could, can you also identify in the below image ? Now that we are clear on what ODME is made up of and about the components of ODME, lets see how senior deck officer should operate ODME. As we know ODME is required under Marpol Annex I, which deals with pollution aspects related to oil cargoes. Now in 10 steps lets see how we should use the ODME. Lets assume we are on a product tanker of 45000 DWT which has just discharged an oil cargo of 29000 MT (30000 m3 @ 15 C). This tanker need to clean these tanks which were carrying total oil cargo of 29000 MT. How to proceed with cleaning and decanting the slops with ODME ? Set the total oil limit as 1000 litres in ODME. Lets demonstrate this in ODME of make Rivertrace engineering. To set the total oil limit, go to Oil dischrage under Mode selection by pressing the enter button (center one). Under “Oil Discharge Set Up”, go to “alarm limit” and press enter. Set the new value by Up and down arrows and press enter. It will ask to confirm, which we will and we have now set the max oil discharge limit. We will wash the tanks and collect the slops in slop tank. But before we can start pumping out oily water through ODME, we need to allow a minimum of 36 hours settling time. This settling time ensures that the oil has separated completely from the water. 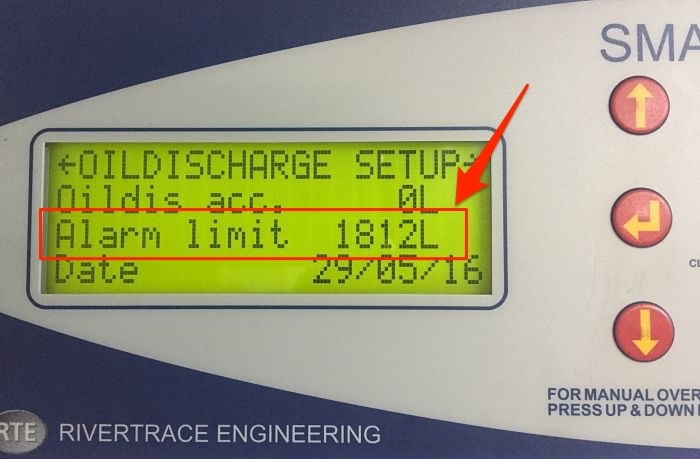 We may argue that if our discharge is limited to 30L/NM, then what difference does it make with settling time ? But the fact is that even when we can use the ODME to discharge oily water, we must ensure that the oil is minimum in the water. 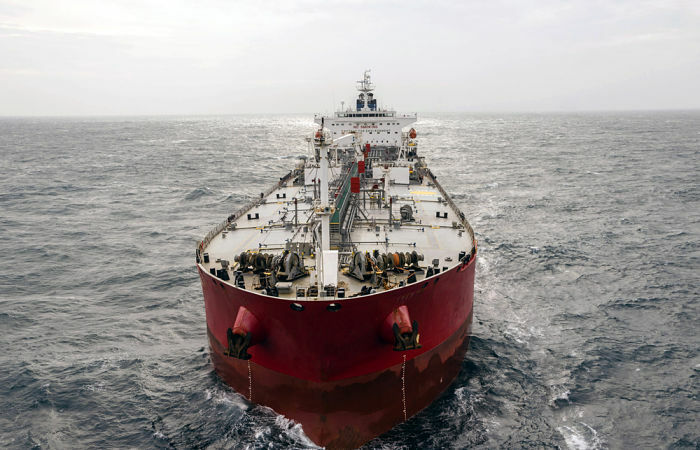 We must ensure that other conditions related to vessel being enroute, minimum speed and distance from nearest land is OK.
After we are satisfied with all conditions, we can prepare to start overboard discharge of the slops. Check if air supply for pneumatic valves is on. Also check and confirm that all values are in auto and not in manual mode. These values to check are for flow rate, speed and PPM. After all the above steps are completed and verified, we can start the ODME to commence overboard discharge. The discharge water is not making any visible sheen on sea surface. Remember you dont need any torch to see that. You need to do the overboard discharge operation during daylight only. Check and monitor the values for oil in water (PPM) and IRD. If IRD is close to 30 L/NM, you dont want it to cross 30L/NM and stop the operation. In this case you can reduce the pump speed to reduce the flow. With flow rate reduced, the IRD will reduce too. Monitor the oil water interface level by MMC or UTI tape. This is important because we are serious about the environment. We want to stop the overboard discharge few centimeters before we reach the oil surface. This shows our seriousness to save the environment. The also shows that our aim was not to dischrage as much oil as we can but was to discharge as much clean water as we can. Moreover we do not want to spoil our ODME system by allowing the oil to enter into the system. Rapid increase in PPM. We can continue if we are sure that oil water interface is still very far. Once ODME stops automatically, the operator need to allow further 24 hours of settling time to start the ODME again. This is because if the level of oil/water mixture is very less, on recirculation this would have churned. Now to have the water separate out from oil, we need to allow it 24 hours. But if the ODME had stopped because of some error when the water level was still high, there is no need to wait for another 24 Hour settling time. Each time ODME is stopped, a cleaning cycle will start. But if it does not start automatically, we can start the cleaning cycle manually. Once the ODME operation is complete, we can close all the valves and electric power. We can then make a entry in oil record book for this operation. There has been number of detentions and hundreds of observations on incorrect use of ODME. These detentions also include willful incorrect operation of ODME. 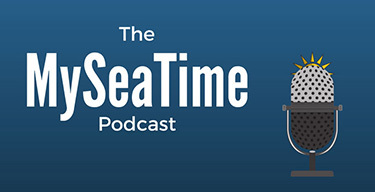 There were few cases where seafarers had bypassed the ODME even when ODME was in perfect shape and working. 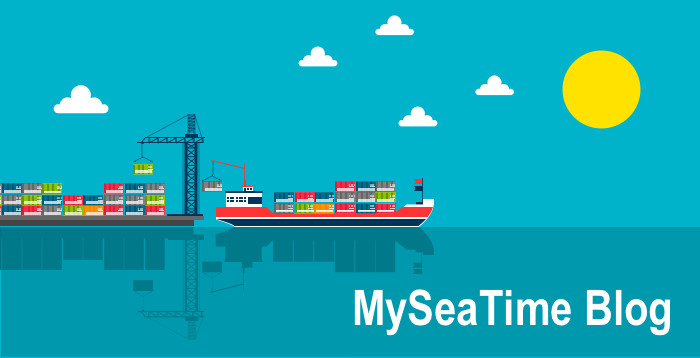 This was because, the seafarers sometimes feel that an equipment such as ODME is difficult to operate. But if we know our equipment well, not only these will seem easy to operate but also will operate perfectly. Thanx captain for the explaination. That was a good help in understanding working/principle of ODMCS. Made my doubt clear on the topic. Happy that I could be of some help to you Ajay. 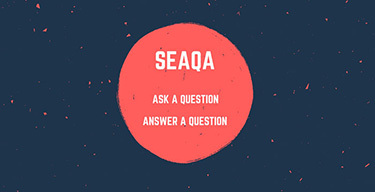 Let me know if you have any question anytime. Thanks a lot sir .....I have one query ......how can we rectify pressure sensor sensor under range error in jowa odme ?? I am not sure what that alarm is for but usually there are 2 alarms related to pressure sensor of ODME. One faulty pressure sensor for which we need to replace pressure sensor. Second the pressure at pressure sensor is either too low or too high. In this case we need to check the line up and if required valves are open. Pressure sensor can be individually tested with available pressure calibrator onboard. If still facing problem of under range/low pressure during operation then need to check for cause for abnormalities . Thank you very much for the details. I was looking for this. Thanks a lot.Appreciate your efforts taken for detailed explanation. Perfect article for clear understanding. I have another request, could you kindly explain if Oily Water Separator and Oil Filtering Equipment are the same thing or not. I have failed to find a reasonable answer or explanation for this online, kindly advise asap. I have my orals next week. Thank you. To answer your question in one word, YES they are same as both refers to the same equipment mentioned in MARPOL Annex 1, Reg 14. In early days when the requirement to have such equipment came in force (in 1972 or so) There was a slight difference in both of these terms. Separating was meant for equipment which generated effluent from 0-100 ppm. Filtering equipment were the equipments which generated effluent from 0-15 ppm (See para 2 of preamble of IMO Res A 393(X) http://imo.udhb.gov.tr/dosyam/EKLER/A.393(X).pdf ). This most likely was the time when there were requirements for 100 ppm as well as 15 ppm but this is not applicable anymore and both these terms are used as one. Let me know if you need any other information anytime Rahul. All the best for your Orals. The recommended settling time is about 36 hours as per the INTERTANKO " A Guide for Correct. Entries in the Oil Record Book" also one should always keep atleast 1m sounding of water at the bottom of the tank. A well written article. Thanks for correcting me. I have amended that accordingly. Thanks sir nice article. Please consider to write on COP's and stripping pump . Glad you liked it Sagar.. I will write on COPs in near future..
Good effort captain , pls keep up this like this article's all seafarer will be educated hope it will reach most of our seafarer's. Thanks Jothivel..And soon we will try to make every seafarer a part of this by getting their knowledge on this platform and learning from them. dear sir, your articles have been very simple and easy to understand. They all have been a great help. Can you also write about the tank cleaning operations on crude oil tankers prior readying her for dry dock. it will be great help as i have no practical experience of a dry dock. Glad to know that these have been of some help to you Shishir. I will write on tank cleaning on crude oil tankers very soon. Amazing explanation.Thak u very much captain. Glad you liked it Vinoth..
You nailed it Nicolas... Absolutely correct..
Could u tell me that if annex 2 cargo to discharge through odme only common line which are splitted at end in two (i.e over and under water). In this condition how can we close the recirculation valve and if switch on the odme, will we make entry in ORB or not for annex 2? This is very interesting situation. You can read the full answer here. Thnks for prompt reply and valuabe info. The question is... if, the residues in slop tank were accumulated while several voyages however possibility to discharge at sea opened only now, how to set 1/30000 limit. Thanks. We have carried 30000T of oil. The tanks were washed and washing transferred to a slop tank. Now there would be two conditions. First lets assume that the these washings were discharged through ODME. The total oil discharged after the ODME operation was 700 Litres (allowed was 1000 litres which is 1/30000 of 30000T). Now we carry more oil cargo of 15000 T. The washings of this cargo are again collected in the same tank. Now the the 300 litres saved in previous operation will not add to this. We will be allowed maximum of only 500 litres to discharge during ODME operation. Second case will be if the washings of the first cargo are not discharged through ODME and washings of the second cargo are mixed with the previous washings. Now in this case the limits will be added. The Total cargo of which these washings formed part of will be 45000 T and we will be allowed maximum of 1500 litres to discharge. I hope that makes sense. Item no 47 is quantity discharged in this operation. Item no 48 is the total quantity discharged. It will only be different if during one voyage, ODME was operated over two periods. For example if the total quantity of slops is 200 m3 and one day 50 m3 of slops was discharged and then it was stopped. Again after few days the remaining 150 m3 of slops was discharged. In this case while making entry for second discharge, item 47 will be 150 m3 and item 48 will be 200 m3. Good day. Excellent blog by the way. Although I can't seem to agree with you regarding item 47 and 48. 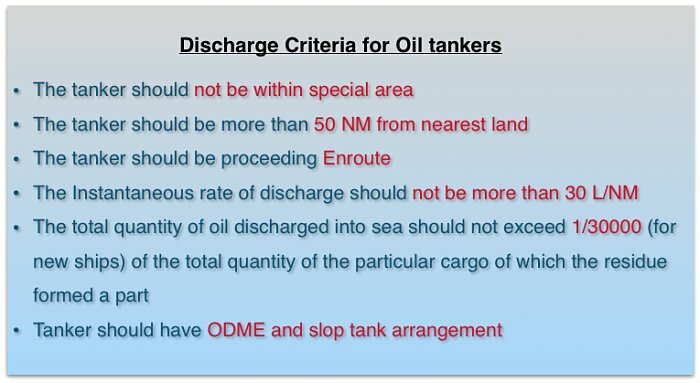 As per OCIMF Clean Seas Guide for Oil Tankers (1.8 Slop Tank Discharge), it is conceptualize that you should have two phases of discharge. 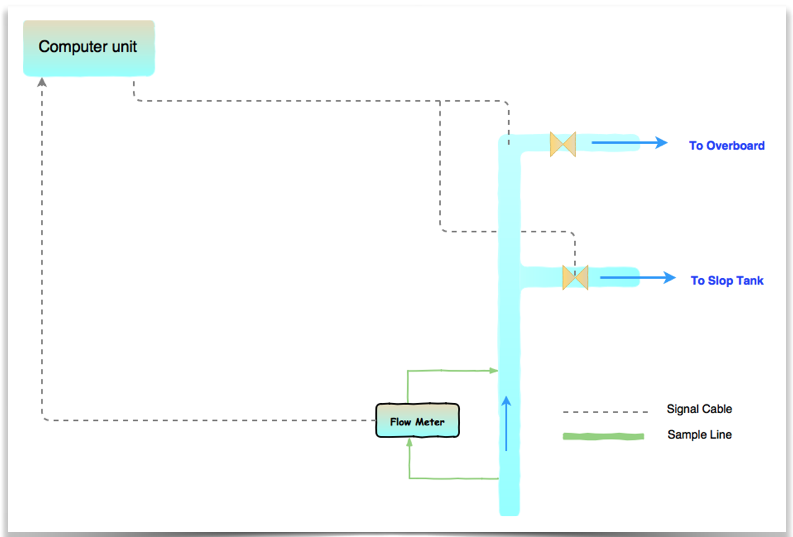 The first phase is the bulk discharge where you can discharge at max allowable rate. Then you should stop, measure and then continue to discharge at a slower rate to avoid the vortex effect. Preferably using the stripping line. This will now constitute your item 47 and item 48. Also, you can check it with INTERTANKO a guide for correct entries in the Oil Record Book Part II. @Capt. Rajeev.Very good article.well expalined..
Glad you liked it Deba..
Hi Sir, We recently used ODME. The intial alarm was set up at 400 ppm. With every intial actions the alarm came up several times as high PPM. Then the value was adjusted to 800 ppm. And the operation started successfully. While monitoring over side It looked almost black discharge getting overboard. The operation was stopped in 8 mins time to avoid any trouble with serious violation of code of conduct. So sir can you advise if there is any limit to input the ppm value or there is no limit. There is no limit of PPM as per the MARPOL. Vessel only need to satisfy IRD and total oil quantity. But most of the ODME equipments have a limitation of maximum PPM of 999 after which it will automatically stop. With 800 PPM, I do not think you should get black water. 800PPM is quite clear water. I think problem can be the discharge line after the sample point which may be dirty, or the PPM meter is not working where as the oil PPM content is much more and it is only showing 800PPM. Check the sample of oily mixture entering the ODME through the drain. Check if it is black. If it is clear water then it surely is the line (after the sample point) that is dirty. Vessel tried to decant this morning through the Stripper pump as we have 2 flow meters, Initially we were successful and managed to pump out approx 35 m3 of wash water through ODME, After sometime we received an Alarm “ PRESSURE SENSOR U/R’’, and the Overboard Valve closed. Vessel has then checked GPS signal, Fresh water ,Controlled air and sampling pump for proper operation. We checked in the manual for Trouble shooting but found nothing in connection with the above alarm. We again tried to start decanting but the Alarm still persists. Kindly advise. A SLOP with mixed cleaning detergent can be discharged ? Adding emulsfiying detergent surely will decrease the oil quantity and even let zero slop by this way ?? On completion of decanting Operation it was noticed that the flow rate is showing 400 -500 m3/ hour instead of actual which was 38-40m3/hour . 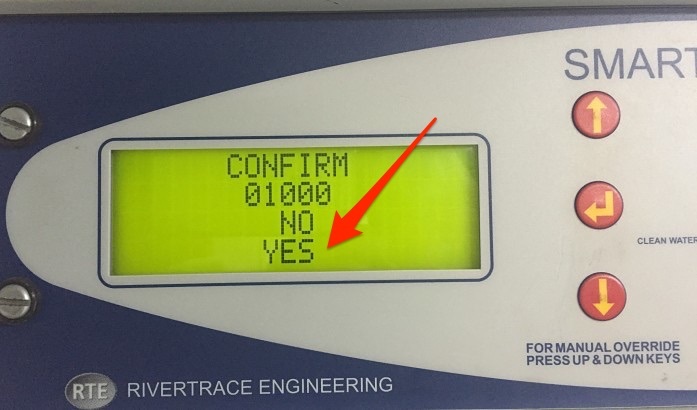 Means there is a wrong reading input from the flowmeter . Now since the operation is done , how to justify it in the Record book. What flow rate should we write in the record book. All parameters were Automatic. Dear Capt. Rajeev , hello and many thanks for such a post. It's always nice to have such a back up for future references though i would like to ask one question about ODMCS. If it's showing wrong time how to correct that. Hope to hear from you soon. Many thanks once again. Anybody famiar with what to do when after closing the supply of the odme the valve to slop automatically turns to open? Thank you very much your Your valuable information sir...could u pls explain about ppm. Is odmcs automatically stop 15ppm? Slops on board, engine sludge transfer to the slop tank (system approved by class) then we have cargo slops together with engine sludges. Can we use the ODME???? 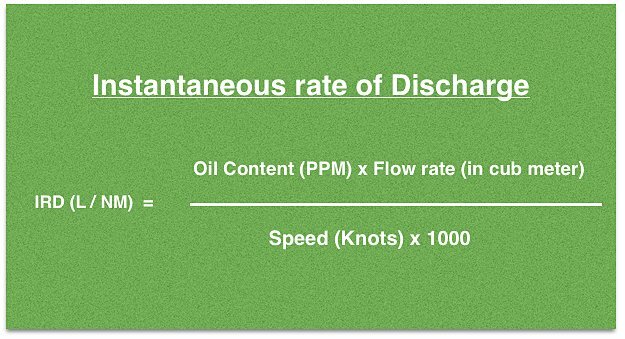 Dear Sir, can you please explain the difference between Flow Rate and Discharge Rate ? I don`t believe are the same. Thank you. Very well explained sir. Could you please provide some information on how to test ODME? 30L/Nm alarm verification. simulate: oil content 580 ppm, speed 10 kn, flow 500 m3/h. discharge valve should open(29 L / Nm). 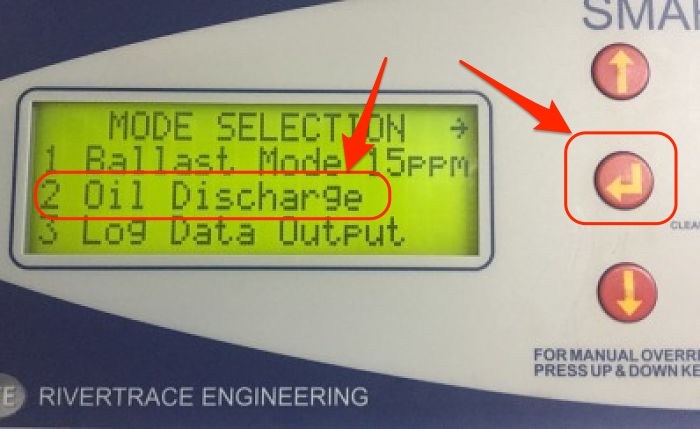 After that set oil content to 620 ppm.Discharge valve should close and alarm L/Nm exceed should come. (31 L / Nm). Regards. Good day sir , Nice explanation given above, can u pls say what is the difference btwn odmcs and odme ? Dear sir, thank u lot of. I have one request how would know analyser sensor OK or not!?? Because we can calibrated Flow transmitter.. If there is chance know about sensor healthy or not??? Thanks a lot CAPT,Very well explained. But could you please explain that why the max oil mixture discharged is 1/3000 by totall quanity as per regulation?